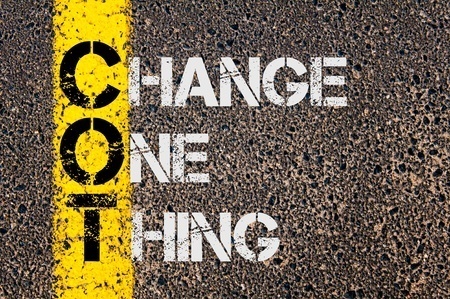 Do you really want to solve the problem and make a change in your life or are you just saying it? And by problem, I mean making a significant change in your life. That’s a familiar question that is based on a real conversation that I had recently. Lady: “Can you help me quit smoking”? Me: “Do you want to quit smoking”? Lady: “No, I enjoy it”? M2: “Then I can’t help you”. Of course, I could take her money and the chances of her quitting and staying a non-smoker would be limited, however, that would be unethical of me. To solve a problem, you must be 100% committed to it. Often, we say we do, when deep down, our unconscious believes differently. 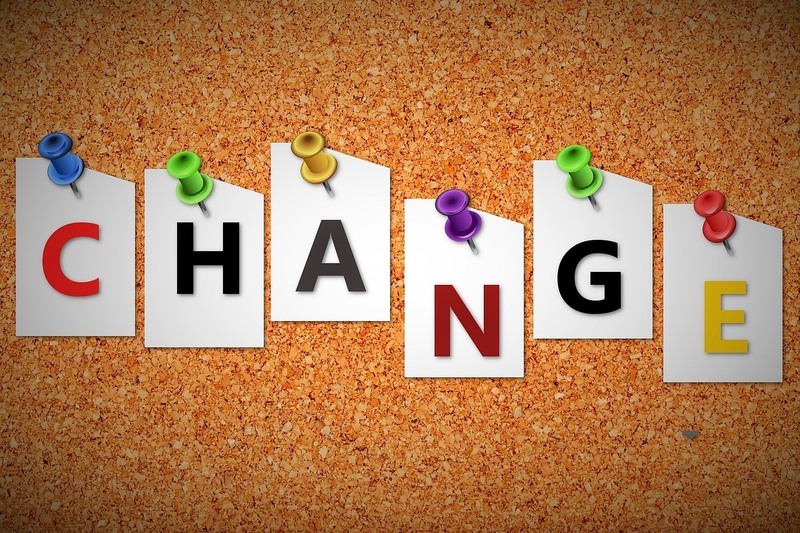 When considering any change, whether it’s in your personal life or at a business level, it is imperative, even critical, that you have the right motivation or that change to be a lasting one. In finding what that motivation is, ask yourself one question; Why? Why should I make this change and what’s in it for me? Making changes for someone else’s benefit rarely works, purely because of how the mind works. When you contemplate making a change in your life or business, there are a number of issues to address. The Fear of Change Itself. Often people talk about their fear of change. There are four fears that usually stop people dead in their tracks. The fear of the unknown presents itself when a change will take you into unknown territory, or when the change is taking you outside of your comfort zone. The Fear of the unknown is mostly irrational, because, how can you fear something that you have no experience of? Most people live their lives in the past, relying on memories, good and bad, and their successes to drive them forward. Some, if they are lucky, live in the present. Most people have an inherent fear of the future. The Fear of The Past. The fear of the past repeating itself can often bring back traumatic of uncomfortable memories. The Fear of Change Myth. The fear of change is more of a myth than a reality. The real fear of change is in the loss that may ensue, after the change has happened. Like the fears highlighted so far, the fear of loss is an irrational one. "All learning and change happens unconsciously"
For a change in behaviours to last and be effective, it must be made at the right level as a behaviour change alone, will bring limited results. Real deep and change happens when it is made at an unconscious level and is driven by a change in beliefs and even personal values. The best ways to make deep lasting change is at the unconscious level is to employ a qualified change specialist. p.s. You believe that you can’t change your future, book that call with me now and I’ll explain how you can get started right way. p.p.s Change can be made at a personal level to get rid of unwanted habits and behaviours.